Once promised, now taken away – coal allotment (paid rather in cash than actual coal) for retired miners are a large burden for Polska Grupa Gornicza, which was supposed to go green by the end of 2017. 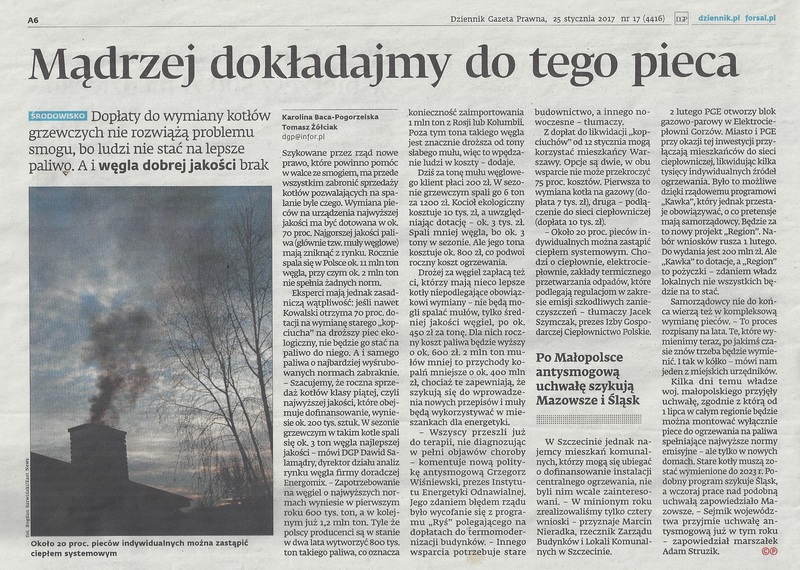 Polishcoaldaily’s comment for Kamila Roznowska in Dziennik Zachodni. Go to dziennikzachodni.pl to read the whole article [PL].